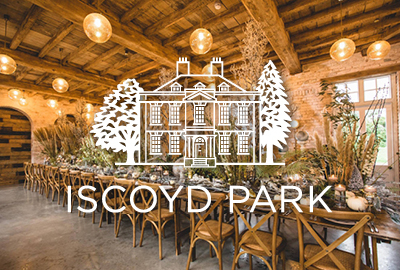 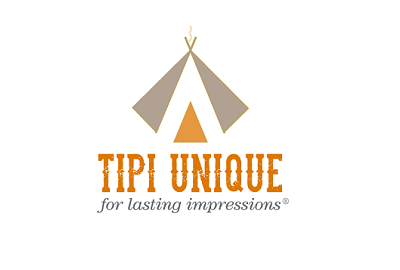 Those of you still on the hunt for the perfect wedding venue to fit your big day visions might just want to sit up and pay extra attention to this morning’s post. 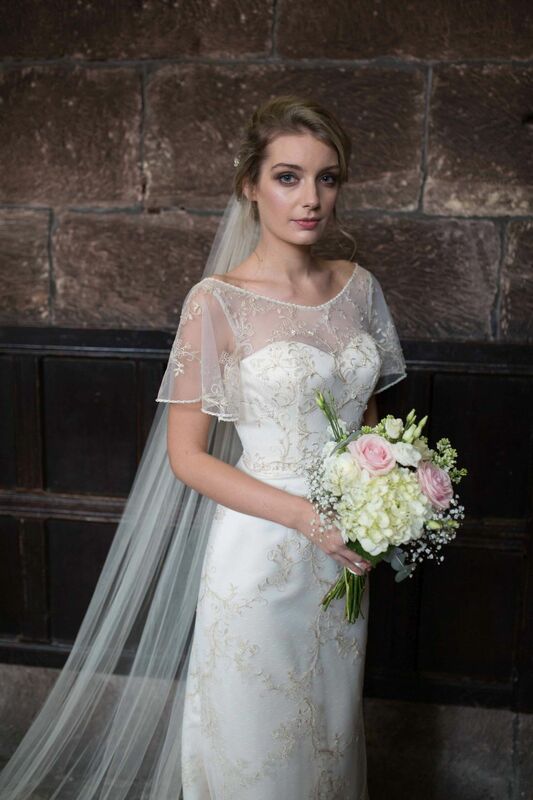 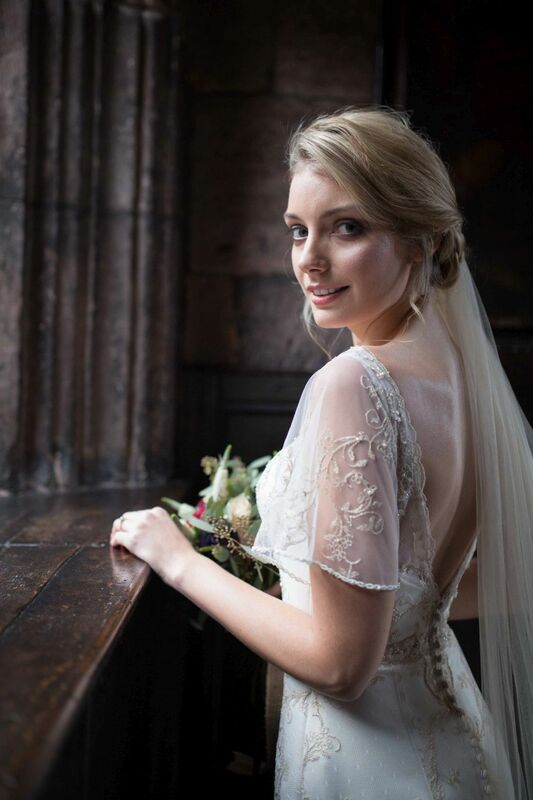 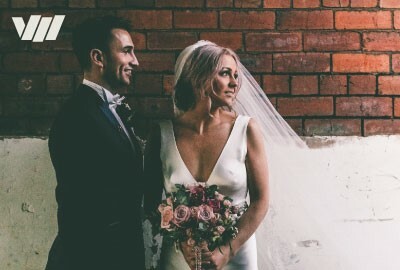 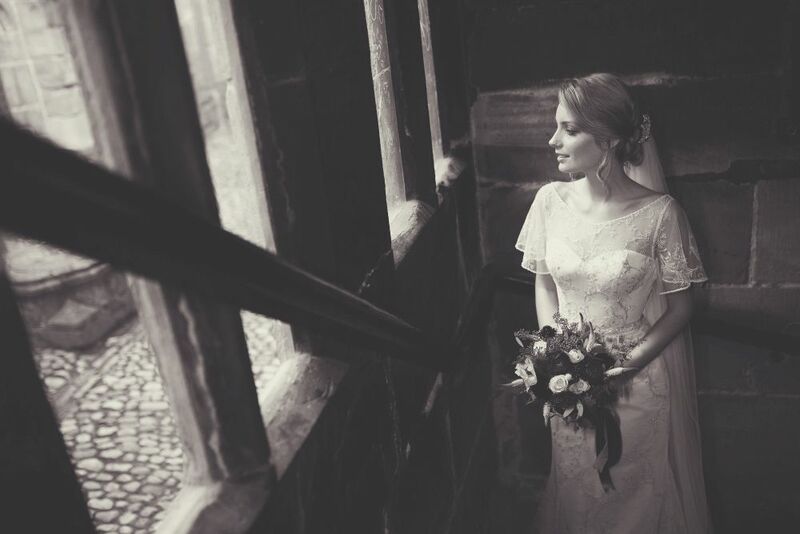 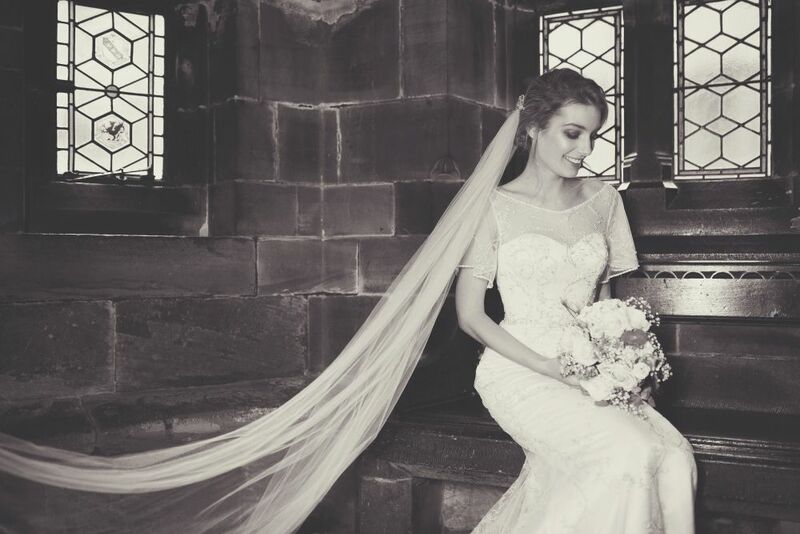 For we’re sharing a beautiful styled shoot which takes place at the incredible Chetham’s Library – one of Manchester’s oldest buildings, which has recently opened up its doors to brides and grooms. 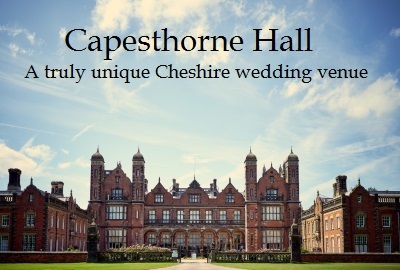 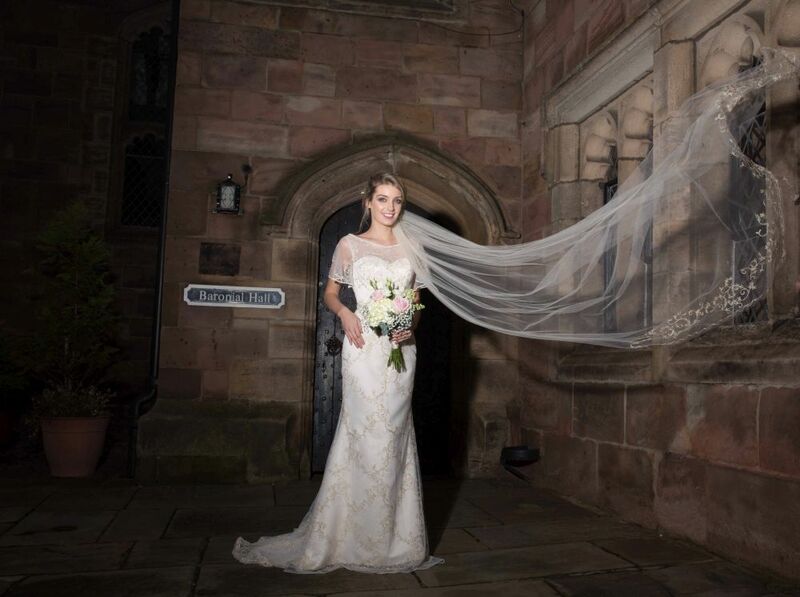 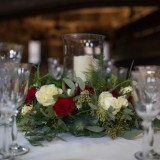 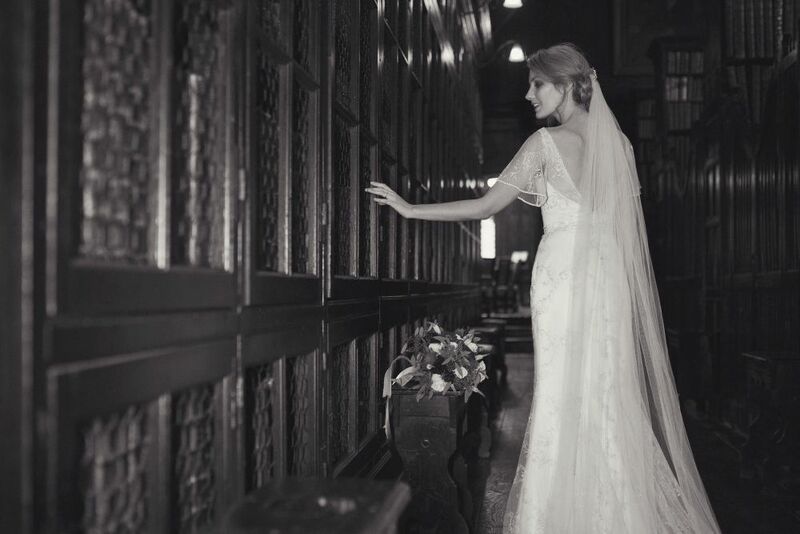 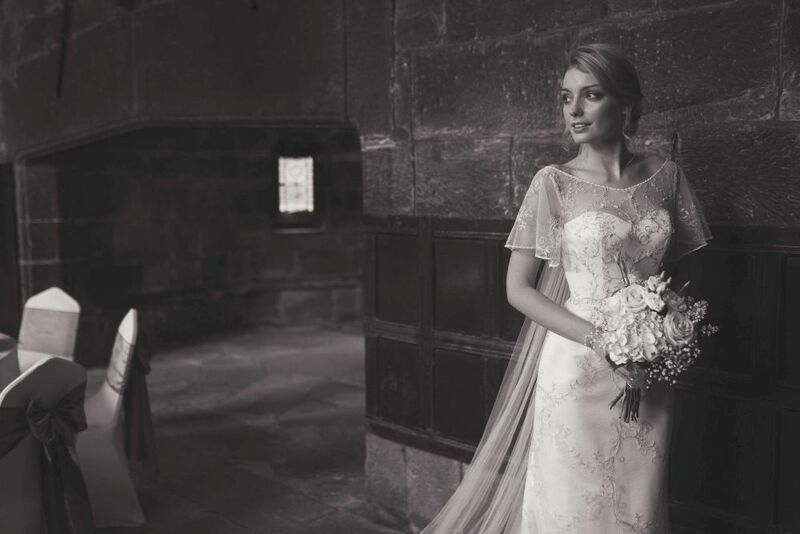 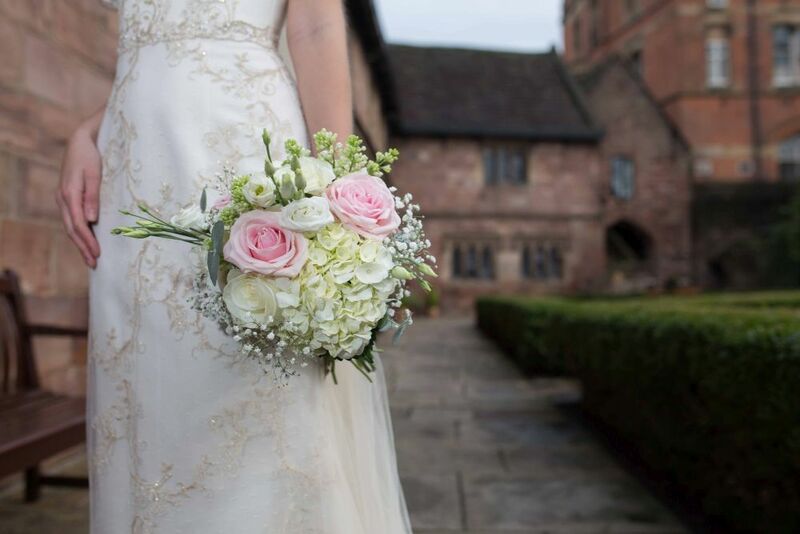 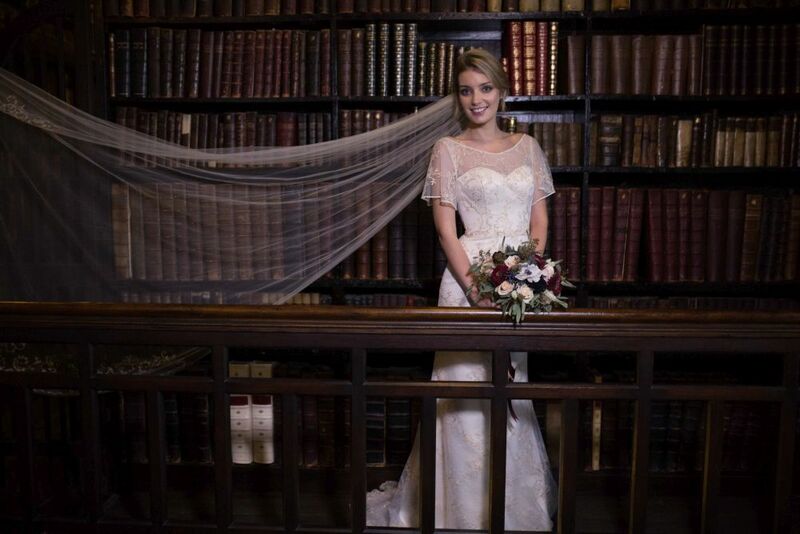 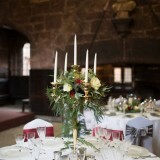 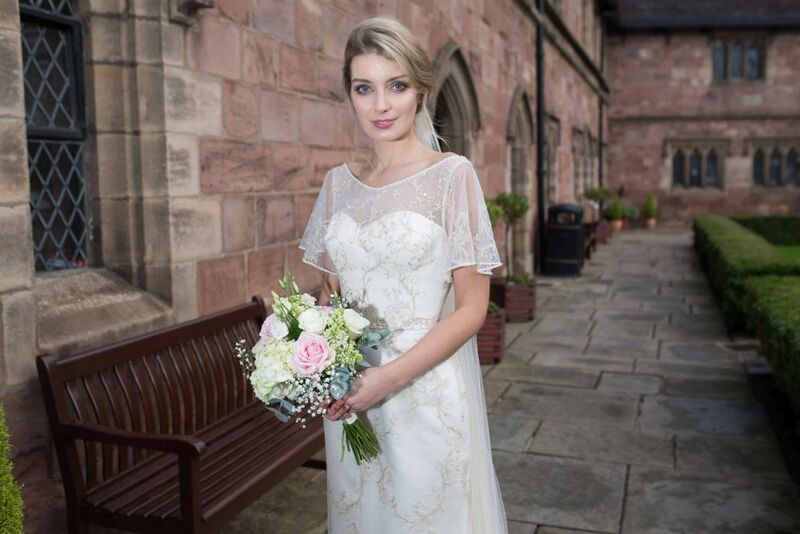 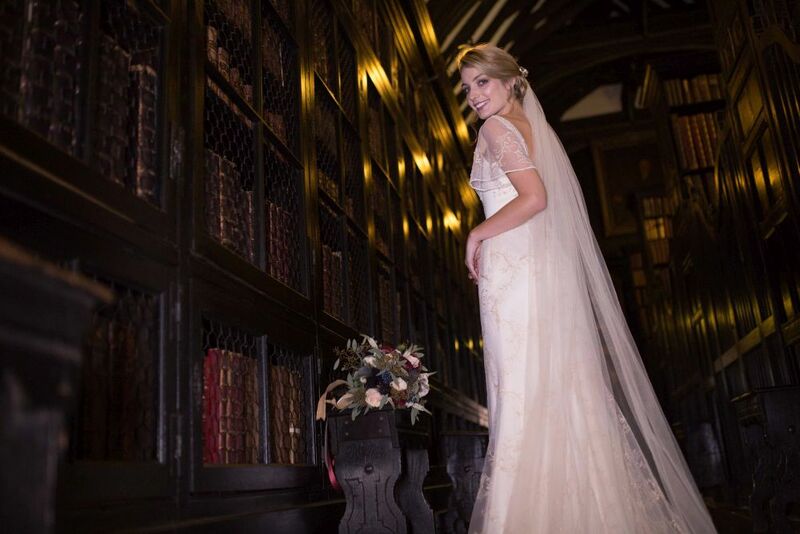 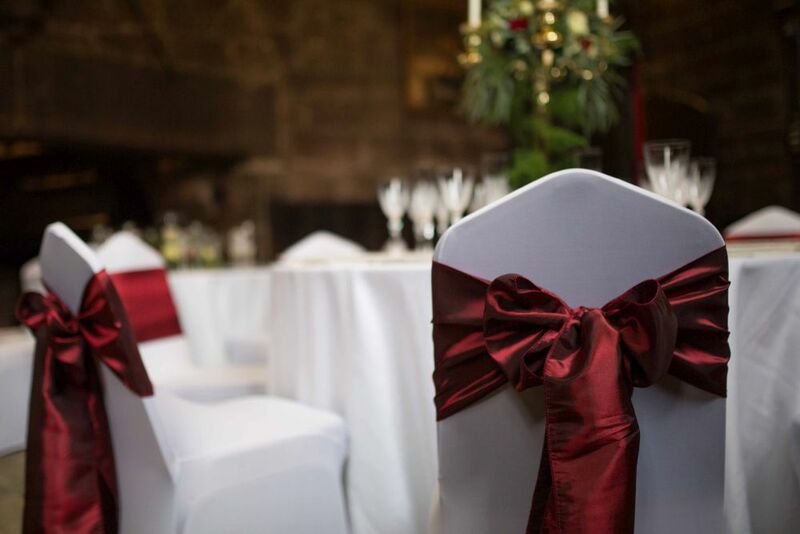 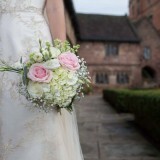 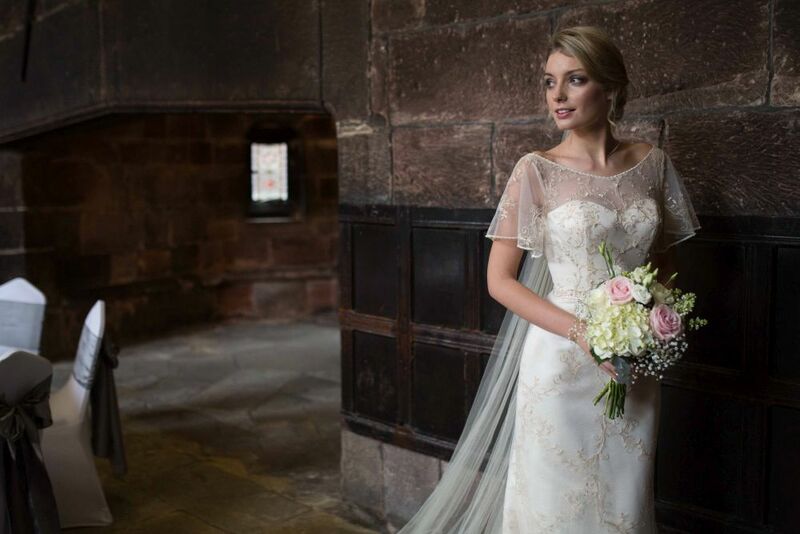 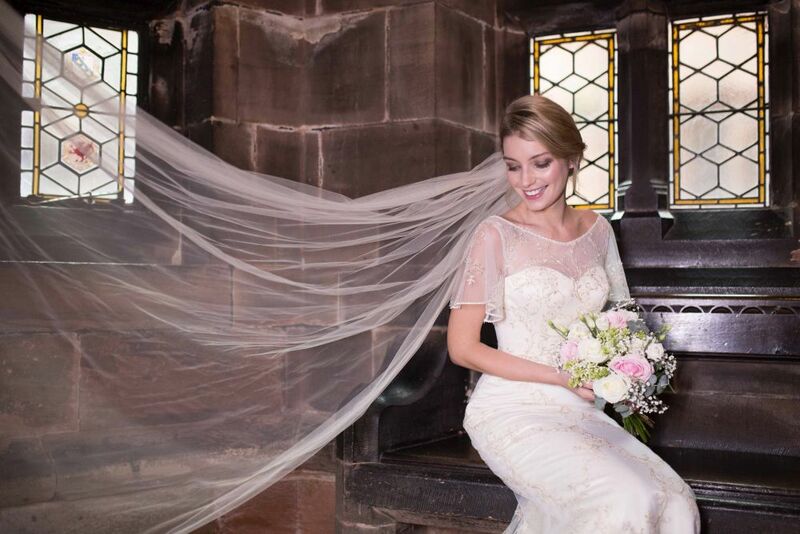 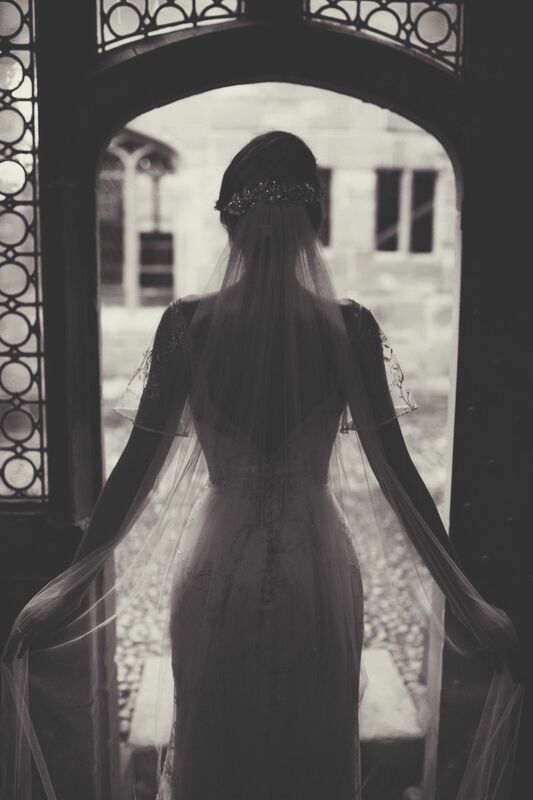 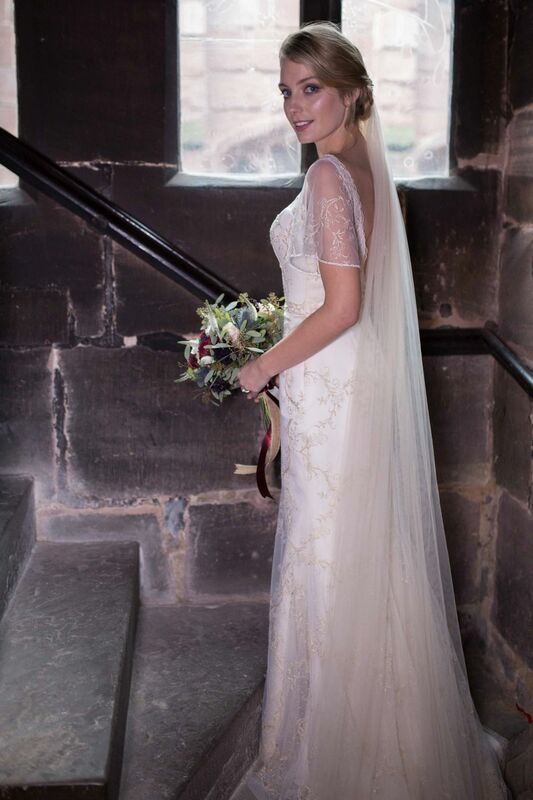 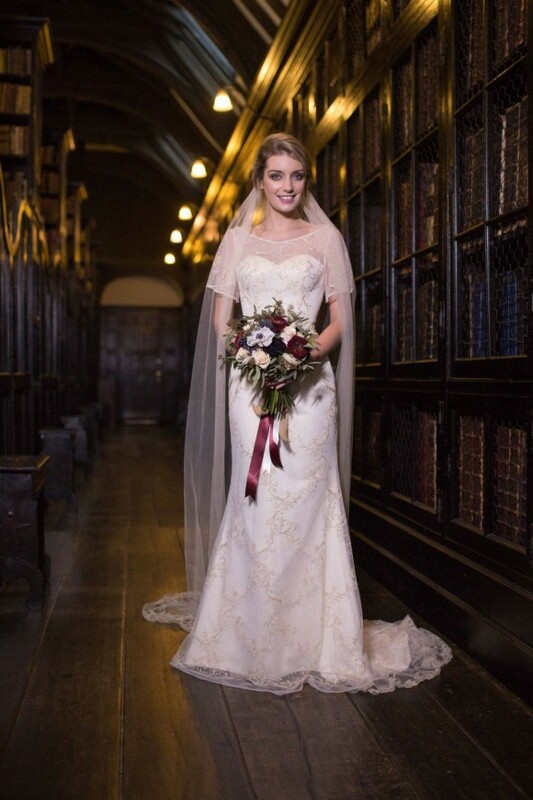 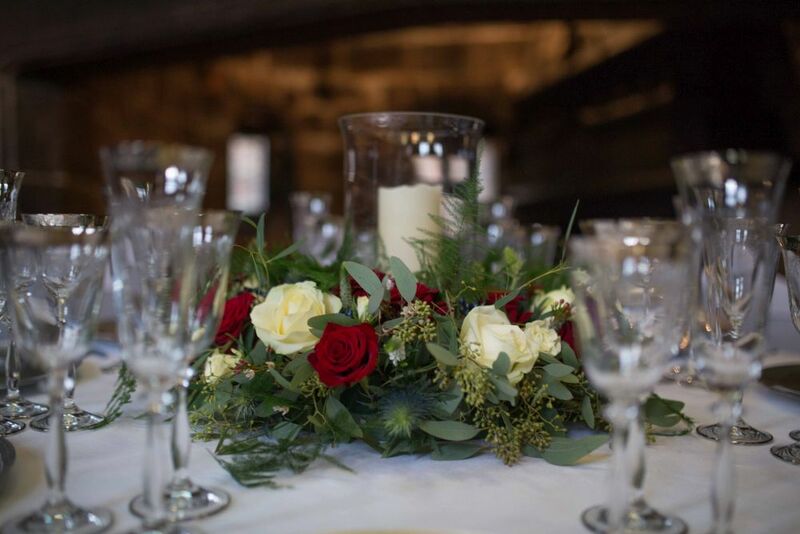 Keen to make full use of the fascinating 13th Century building, managers at the library have teamed up with Cheshire bespoke catering company Vanilla in Allseasons, to deliver atmospheric weddings for parties of up to 80 guests, all year round. 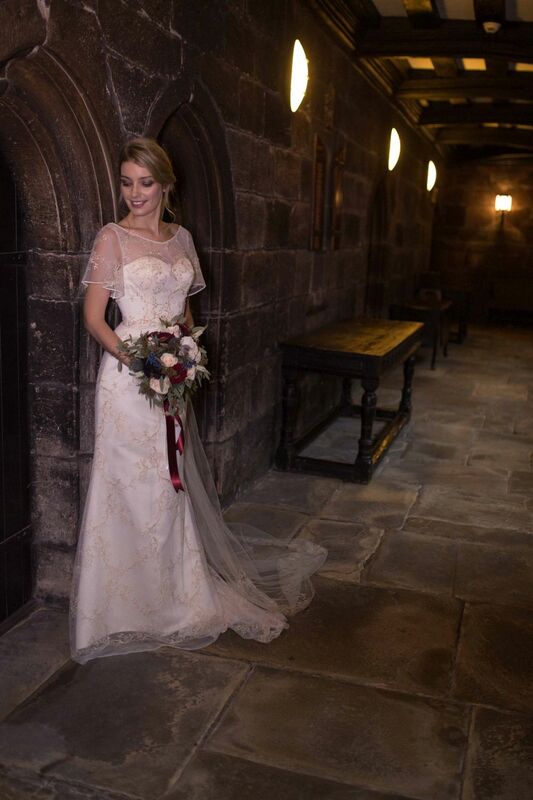 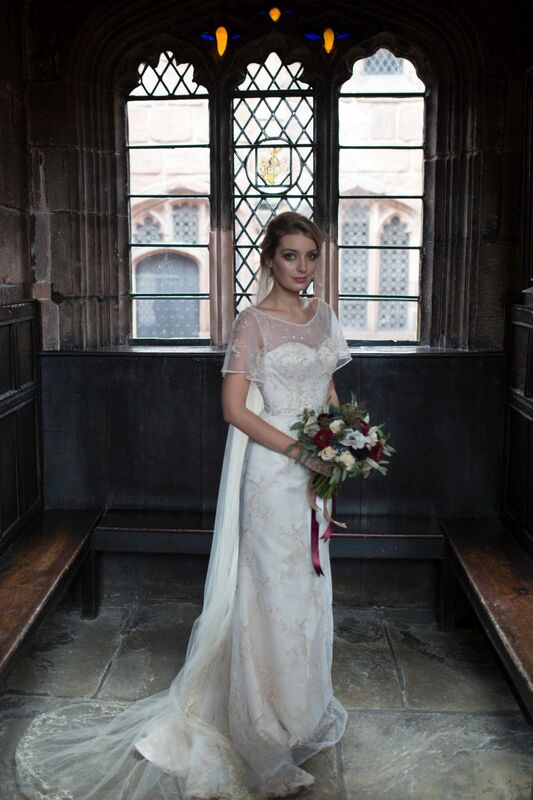 To mark the collaboration whilst also giving brides and grooms a taste of what a Chetham’s Library wedding could look like, the medieval venue and Allseasons caterers teamed up with further talented suppliers in the North West to create this enchanting styled shoot. 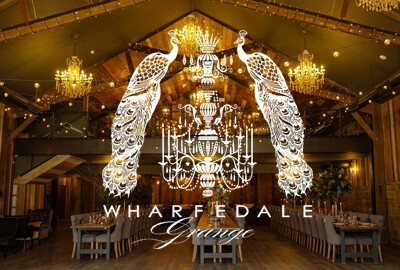 Here with all the details is Adam Evanson, Hospitality Director at Vanilla in Allseasons. 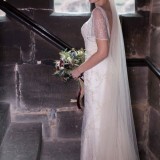 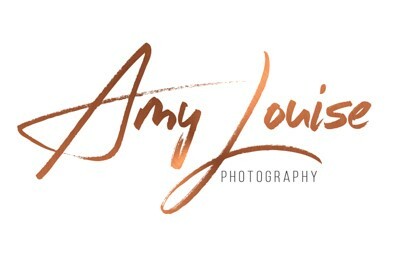 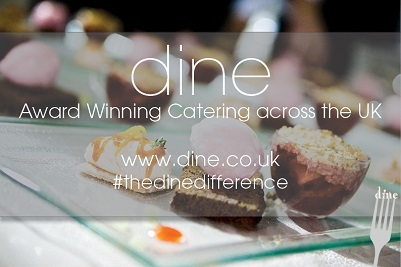 With images by Chelsea Shoesmith Photography. 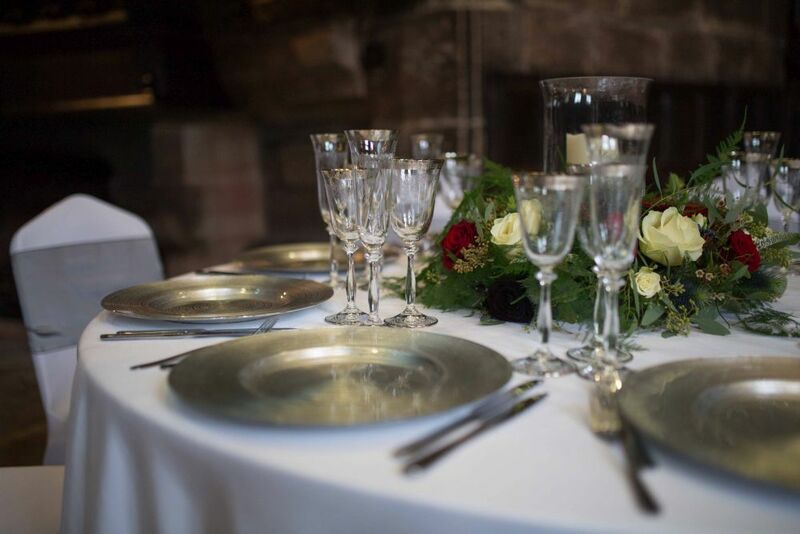 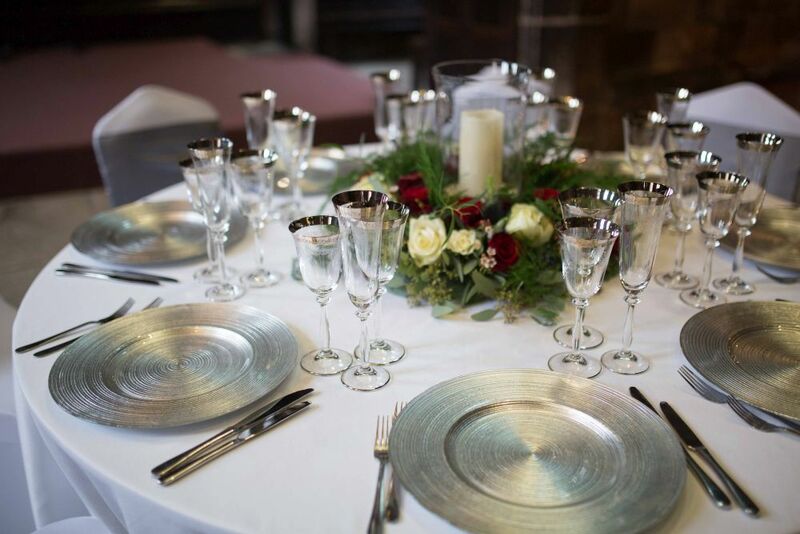 adam says: We were really keen to do a styled shoot to celebrate the new partnership between Chetham’s Library and us here at Vanilla in Allseasons, who supply fine dining food and premium service for events across the region. 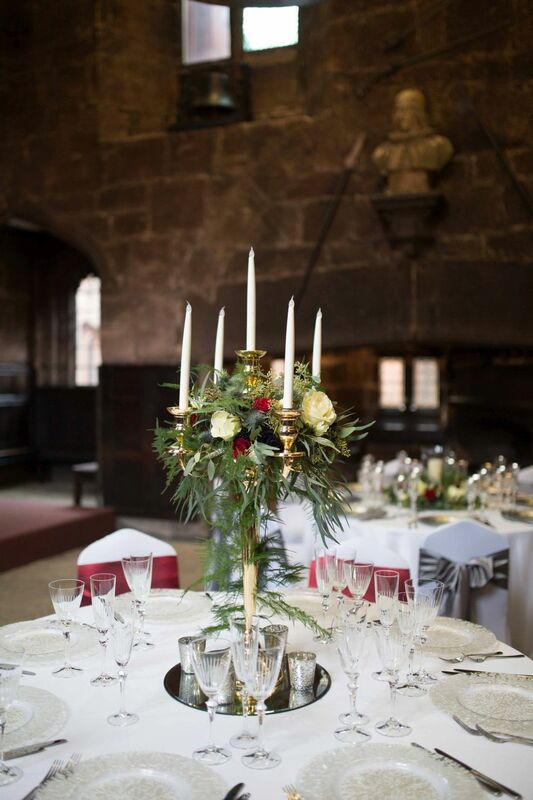 The collaboration means the fabulous library, which dates back to 1421, will now be able host weddings in a truly unique setting in the heart of Manchester, all year round. 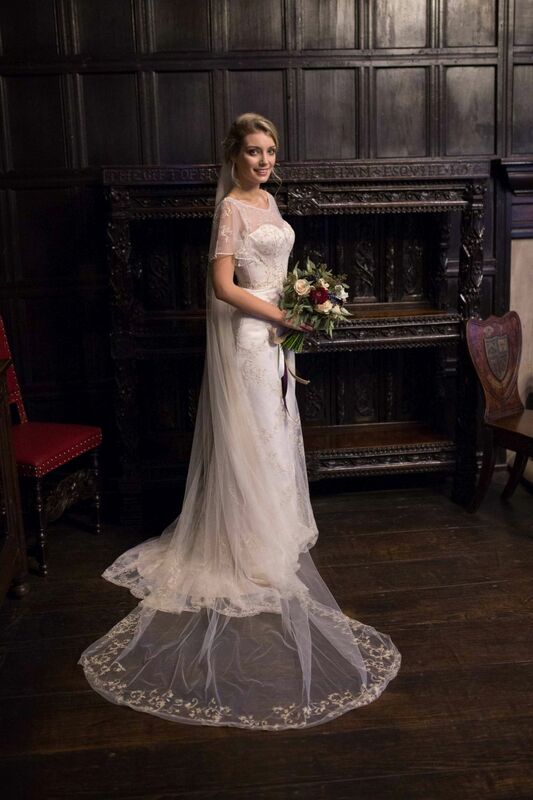 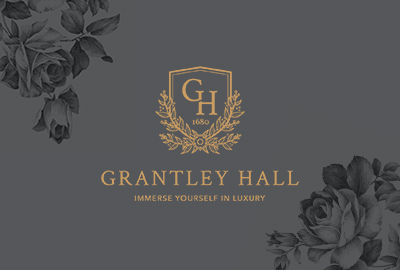 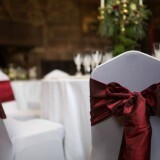 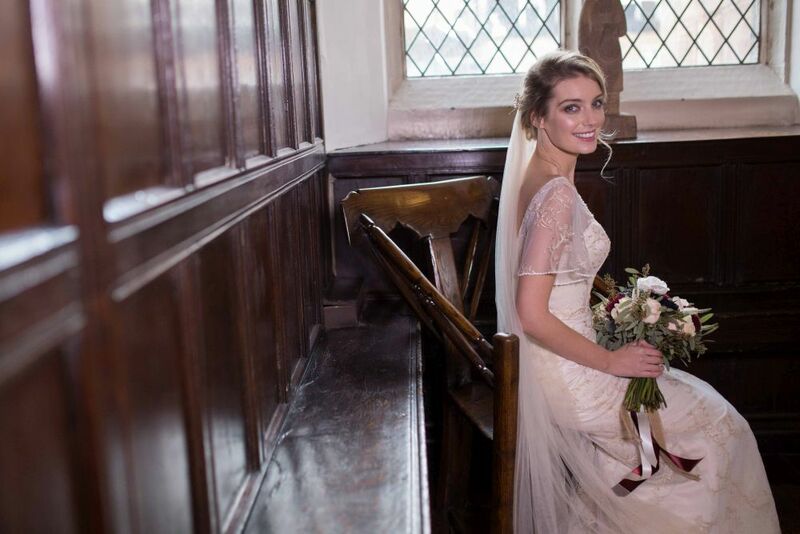 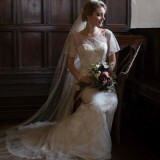 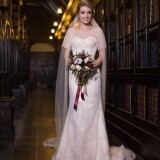 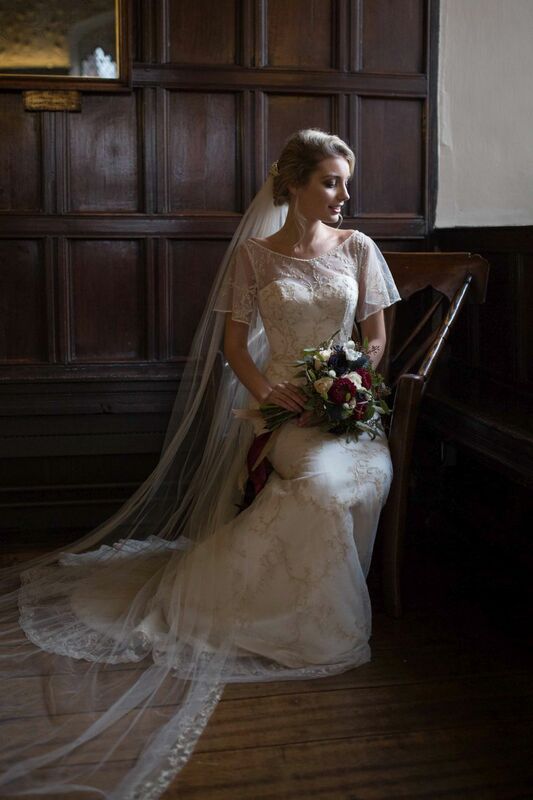 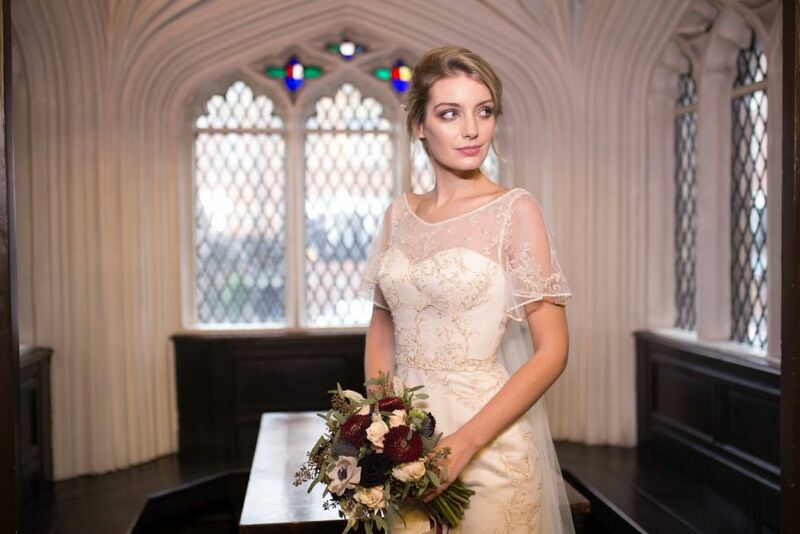 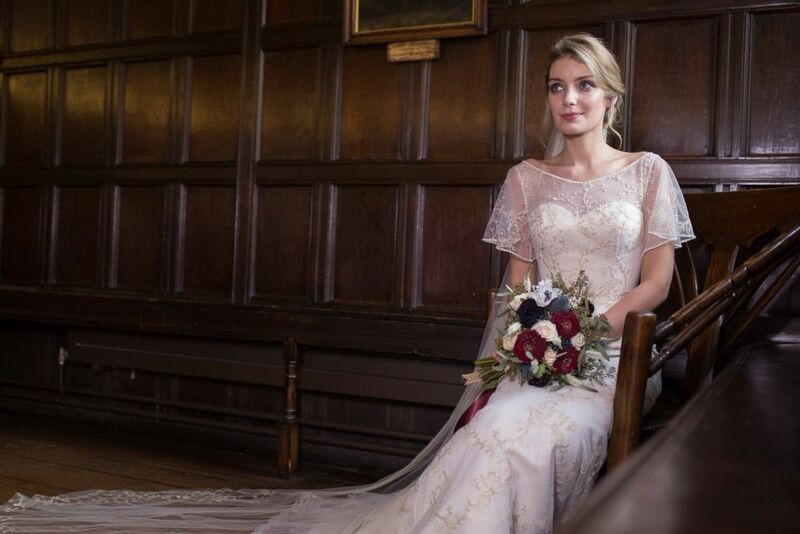 The shoot took place in a number of different rooms as the venue can cater for weddings of various sizes; from small and intimate weddings of up to 20 guests in the Reading Room, to larger celebrations of up to 80 guests in the Baronial Hall. 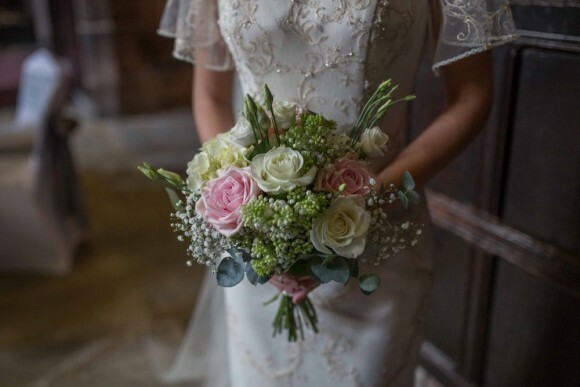 With the history of the building and sheer character round every corner, we wanted to create a quintessential English wedding theme with classic, sophisticated décor to sit alongside it. 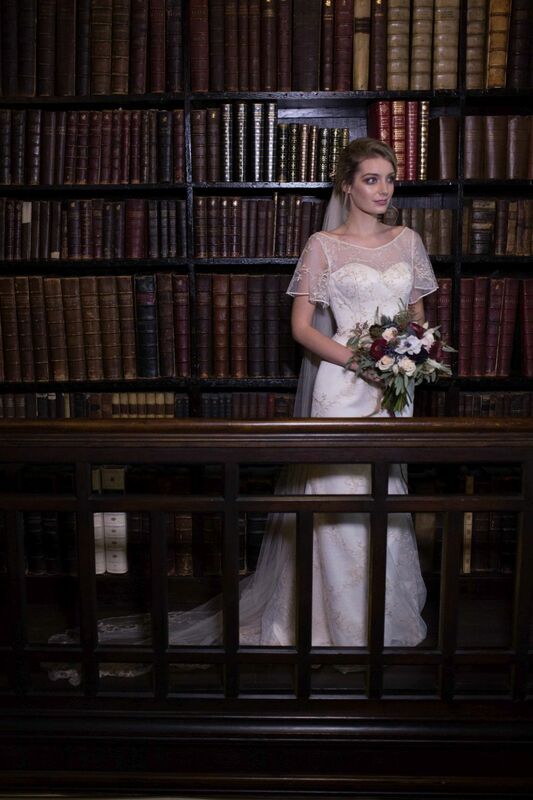 Designer Charlotte Balbier provided the stunning, Iscoyd Park dress (aptly named after the venue Charlotte herself married in), for our model to wear during the shoot. 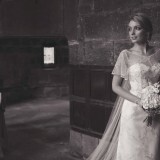 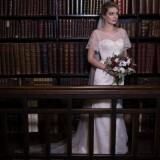 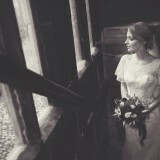 Ivory in colour, the gown complemented and enhanced the elegant surroundings perfectly. 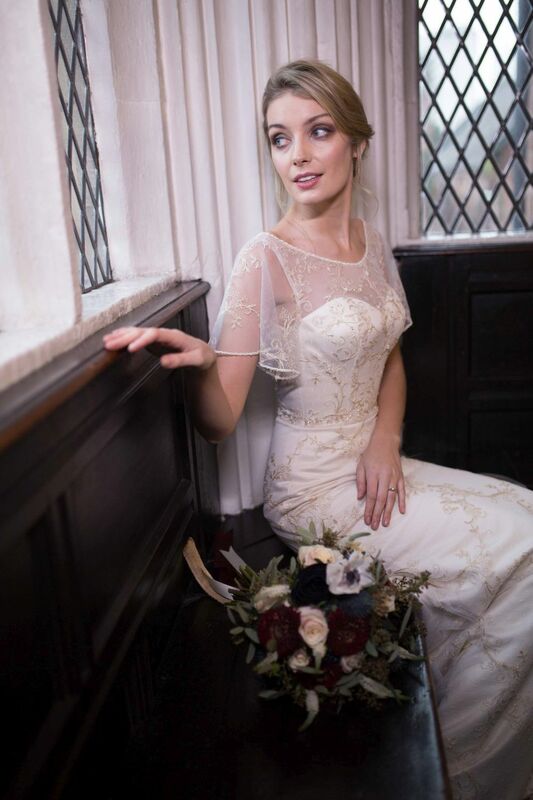 Rebecca Anderton meanwhile styled the model’s hair and makeup, with soft, warm tones and a vintage inspired up do, which again we thought was in keeping with the simplicity and sophistication of the venue. 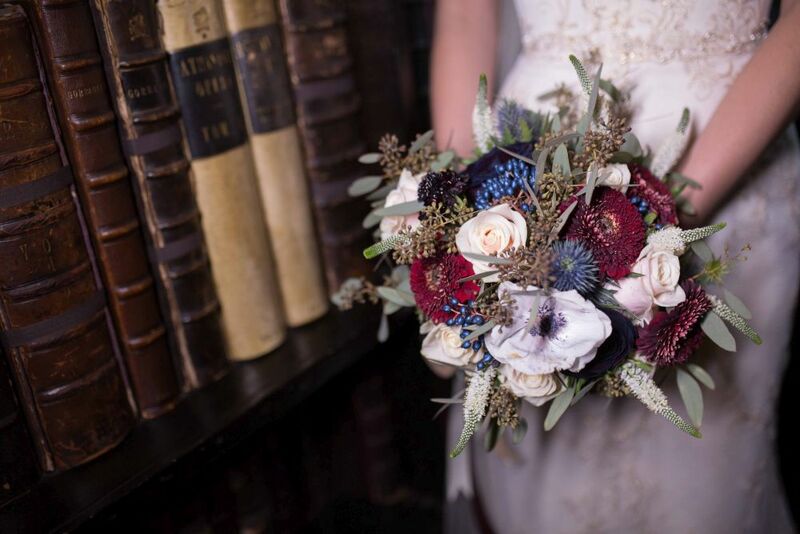 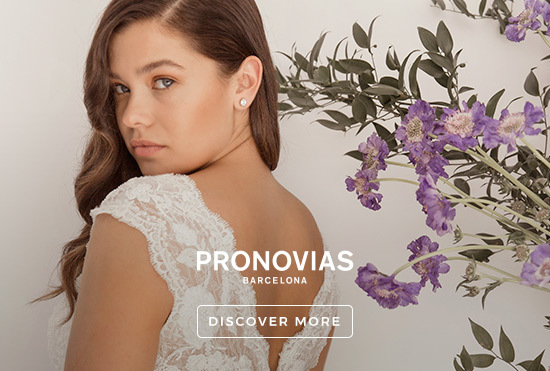 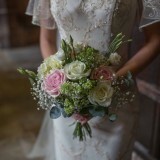 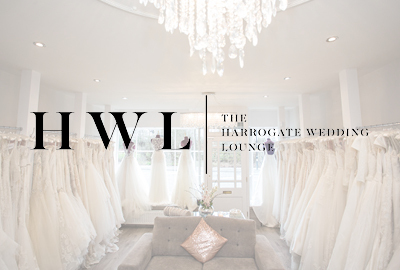 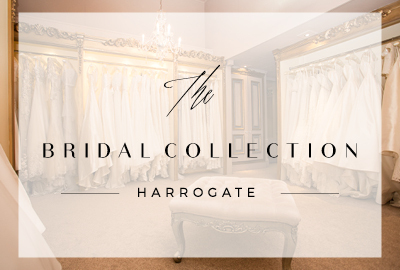 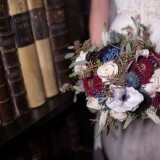 The stunning flowers for the shoot were designed and supplied by Special Days, who specialise in wedding room dressing across the whole country. 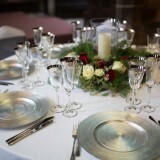 As such, they also provided table design and décor for the wedding breakfast shots. 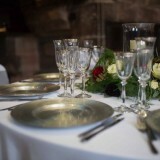 The crockery and glasses meanwhile were supplied by Whitehouse. 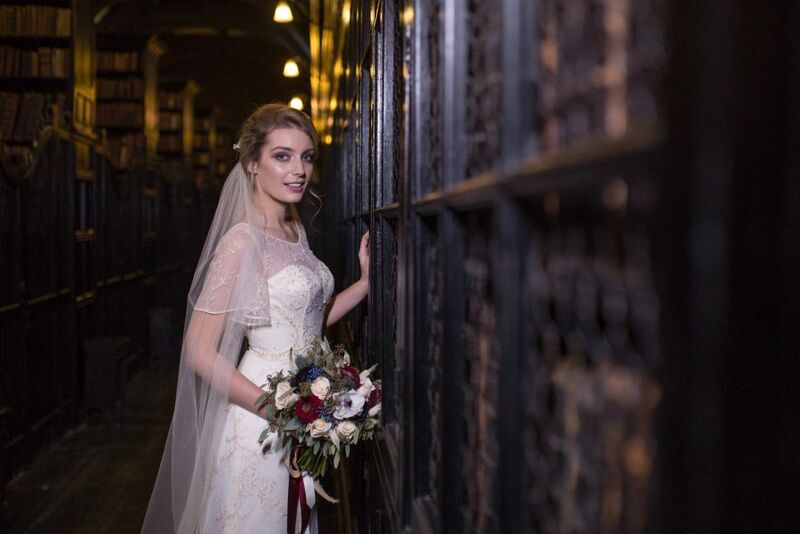 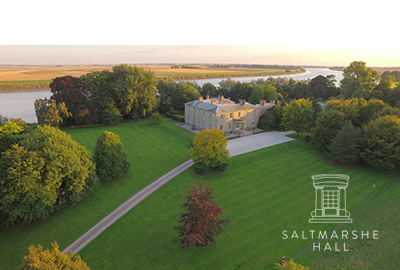 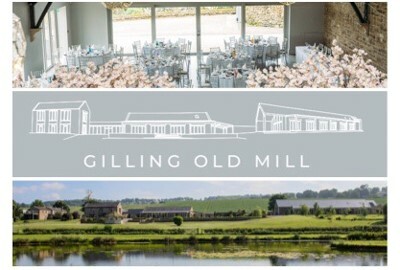 All in all, the day ran perfectly and we achieved our aim in showcasing the beautiful building while giving prospective brides and grooms an idea of just one way they could bring the venue to life on their special day. 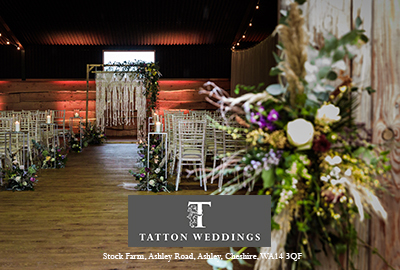 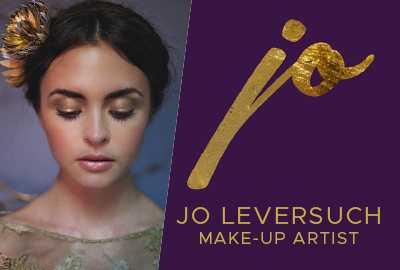 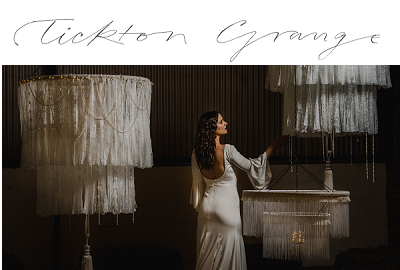 Everybody involved worked really hard to create something special for the shoot and to make sure the venue’s potential was really demonstrated.